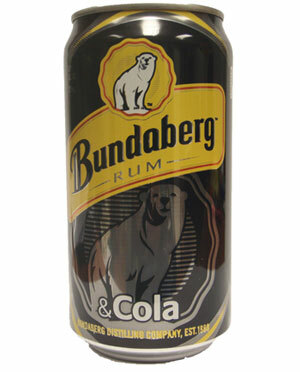 This is the definitive Australian take on the classic rum and cola combo. This exemplary brew combines the familiar, strong and smooth taste of Bundaberg rum, buoyed by the effervescent sweetness of fine cola. Took me back to been in oz love this drink.